Ernst is the highest ranking woman in the US Senate, having been elected by her peers to serve as Vice Chairman of the Senate Republican Conference. 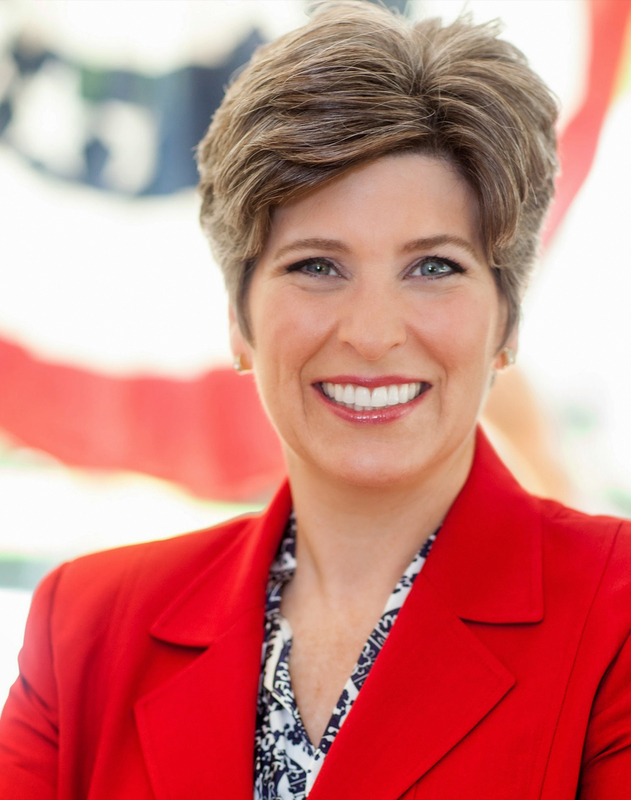 Ernst served in the US Army and US army Reserves from 1993 to 2015, making her the first female Republican Veteran to serve in the US Senate. In 2014 she was the only woman in the five-way Republican primary for US Senate which she won with an impressive 56.12% of the vote. Her victory in the 2014 general election, Ernst became the first woman to represent Iowa in the US House or US Senate. Ernst made history again in January 2019 when she and Sen. Marsha Blackburn became the first two female Republicans appointed to the Senate Judiciary Committee.